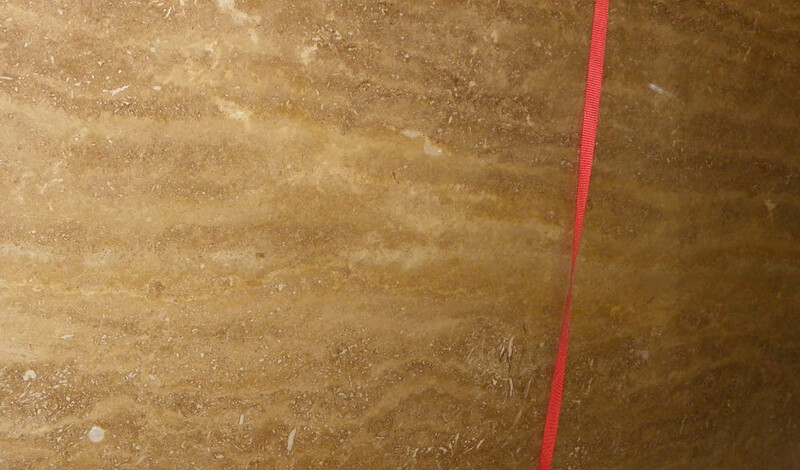 Travertine is a banded sedimentary rock whose formation is similar to that of limestone. Hot springs and rivers evaporate to expose travertine deposits, which is why the stone bares percolations or pitted holes. 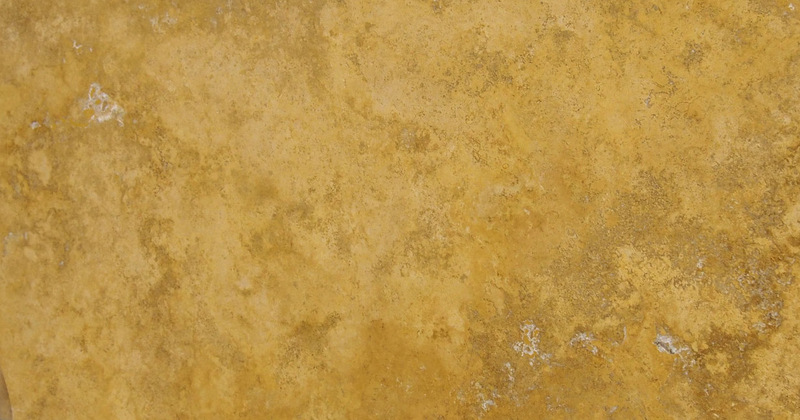 This heat- and pressure-resistant stone has been a popular building material since the Middle Ages. The Romans used it to construct bath complexes, monuments and amphitheatres. Being easy-to-cut and durable, this stone finds multiple uses, especially in constructing patios, garden paths, pool areas, stair treads, flooring and fireplace mantels. 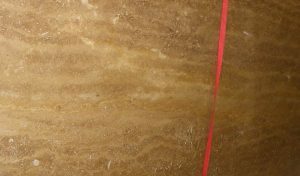 Travertine tiles are available in numerous finishes. 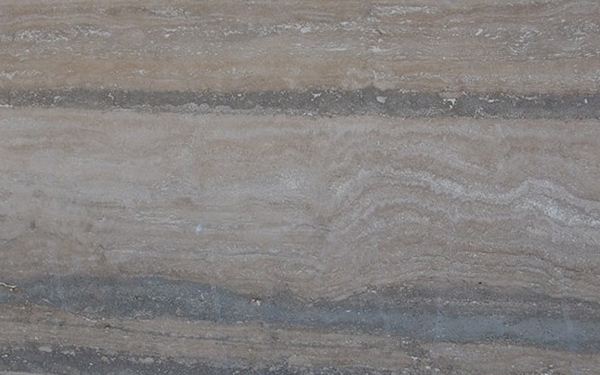 If you are looking to have travertine surfaces in your property, contact us. We offer complete installation, restoration and repair services.